Each of these is in stock and available now! Please call, text, or email to discuss. 40mm Case - Ref. 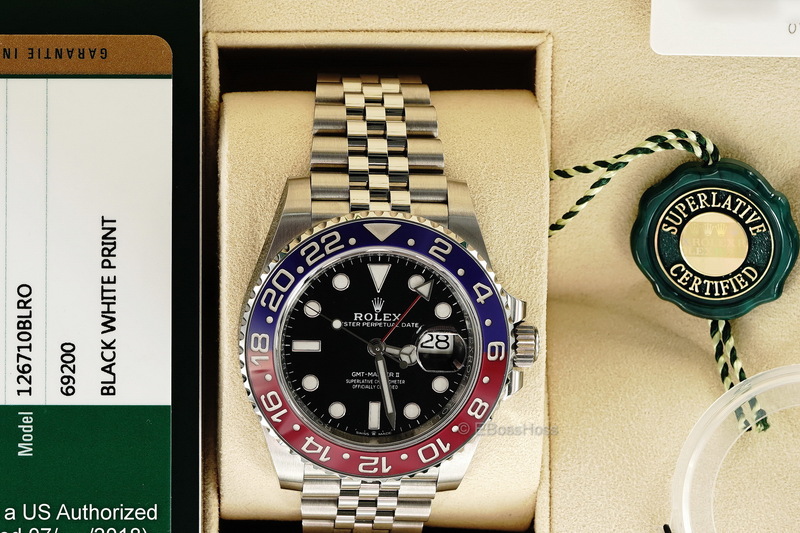 126710BLRO, Brand New and Complete with Boxes, Books, Tags, US Authorized Rolex Dealer Warranty Card (In-Service July 2018) in Mint Condition. Dealer did remove Protective Plastic. 40mm Case - Ref. 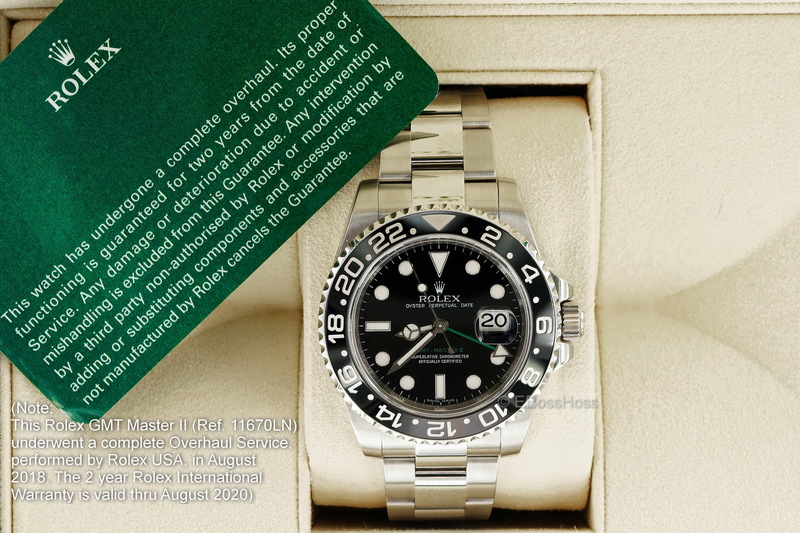 114060, Brand New and Complete with Boxes, Books, Tags, US Authorized Rolex Dealer Warranty Card (In-Service September 2018) in Mint Condition. Dealer did remove Protective Plastic. 43mm Case - Ref. 12600, New w/ Rolex Protective Plastic still in Place. 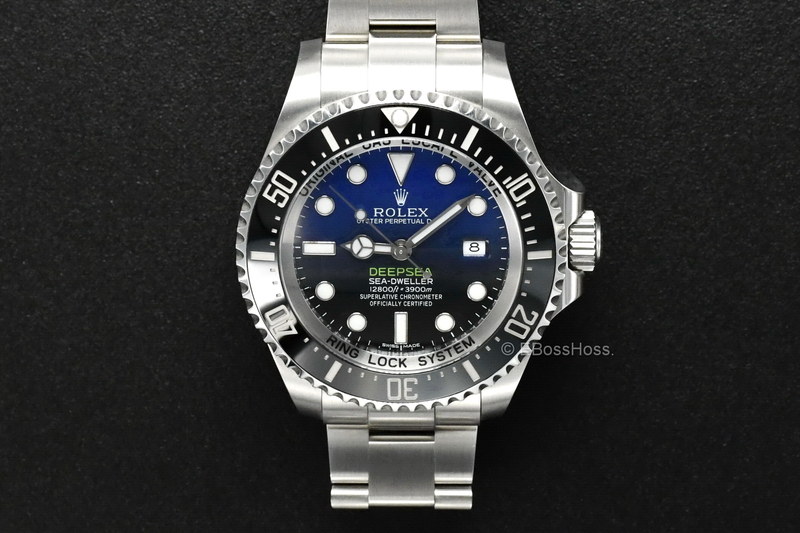 Complete with Boxes, Books, Tags, US Authorized Rolex Dealer Warranty Card (In-Service June 2018) As Brand New. 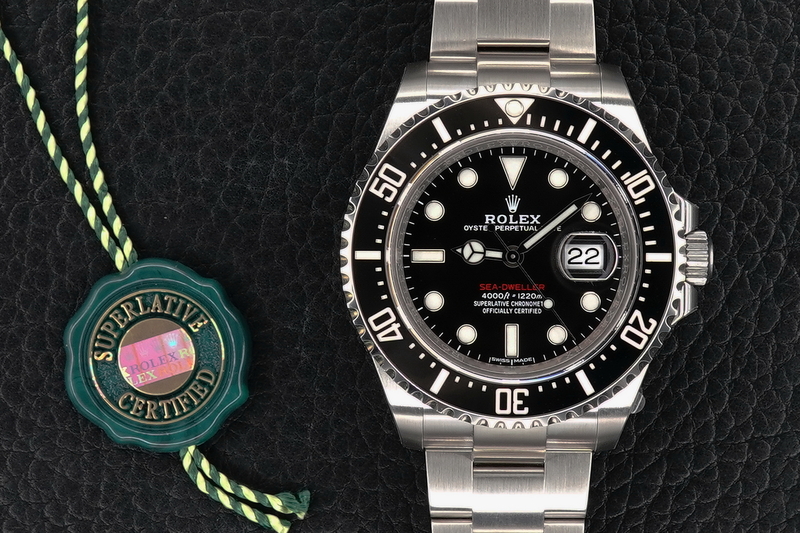 5 Year ROLEX Warranty Remaining. 44mm Case - Ref. 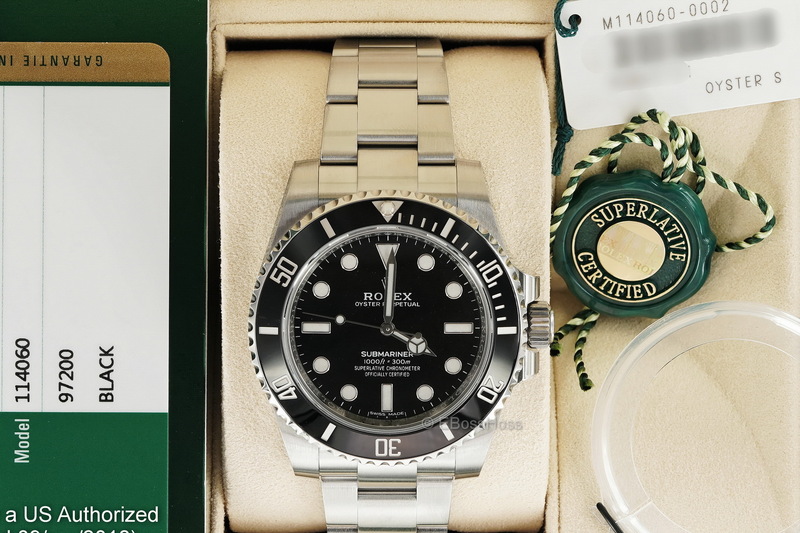 116660, Complete with Boxes, Books, Tags, US Authorized Rolex Dealer Warranty Card (In-Service May 2017) in Very Near Mint--Looks to be worn for a day or 2 before being put back in the Rolex Box.